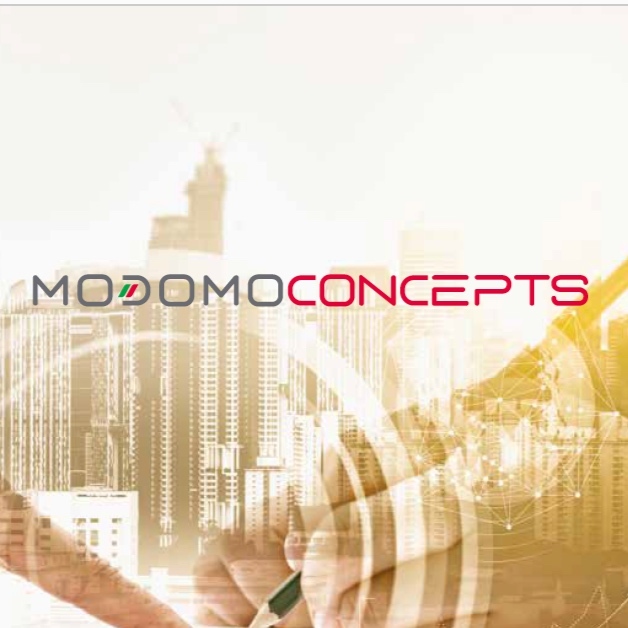 Modomo is an American company partnering with one of the most successful Italian Tile Manufacturers to bring quality products and knowhow specifically tailored for American lifestyle. Classical stone looks in three finishes—natural, polished and outdoor—and four stone looks—Carrara, Calacatta, Navona, and Etrusca. Continuity of design from indoor to out. Combining stone and cement to create a lifestyle for indoor and out. Four colors and two finishes. Great for commercial and residential use. Designed as a reinterpretation of Tuscan olive wood - an incredible effect with all of the features of natural wood. Wide 8” and 12” planks. Contemporary fabric interpretation complimented by a modern mosaic. Four colors and three finishes. Fit for the Italian countryside or any reinterpretation of Italian style, Volterra features deco pieces and two finishes. Sophisticated concrete look to elevate urban moods. Good choice for commercial and residential applications. 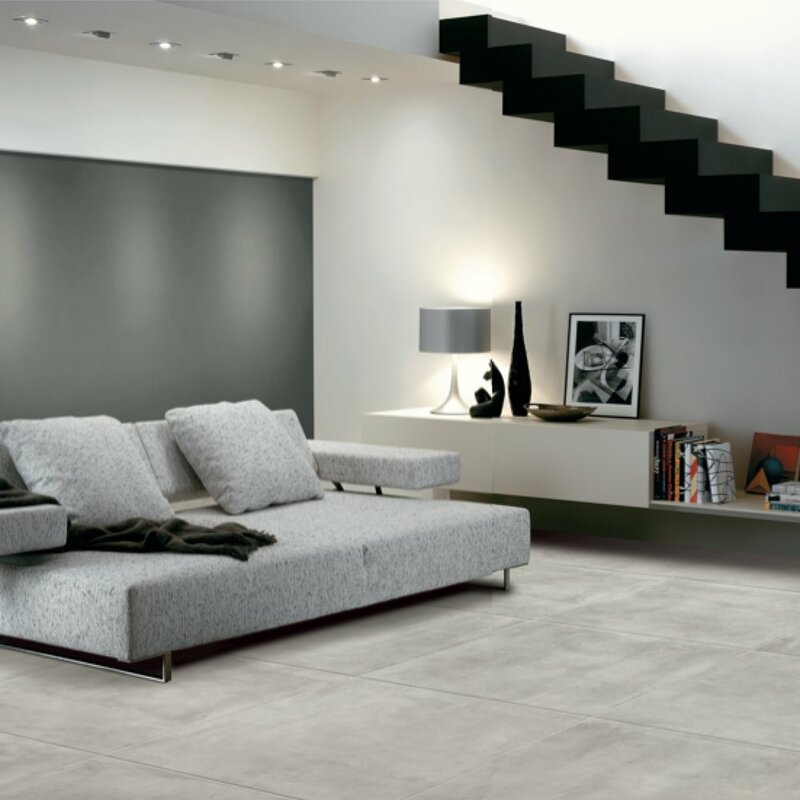 Modern concrete looks in many sizes including large formats. Old world to new world. 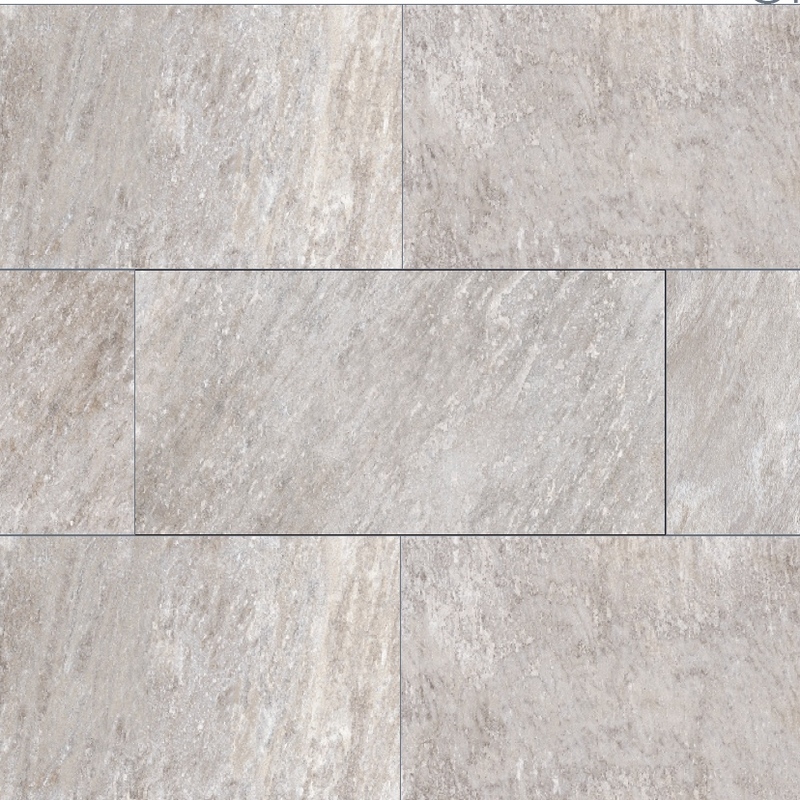 Slate looks in three colors, this colorbody porcelain stoneware is suitable for any setting. Herringbone wood patterns made with ease using these glazed porcelain 12”x24” tiles. 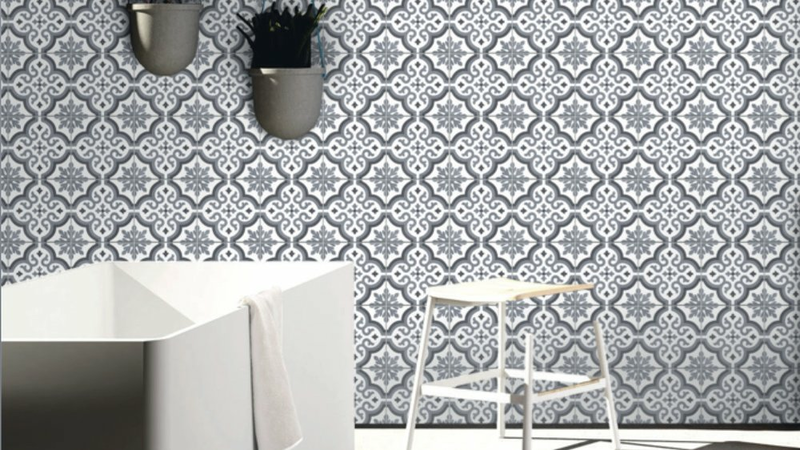 Combining encaustic cement tile looks with intricate patterns, Ciment is available in mixed tiles and single patterns. Named after five classical cities in Europe, the Europa collection boasts various sizes including mosaics and trim. Outdoor and indoor surfaces are options on this Extreme collection along with 1”x3” mosaics. Terracotta look decorative pattern tiles combined with solids, Farm creates a unique look for any application. Handmade 8"x8” patterns mimicking artisinal tiles in patterns and solid color. Stone impressions elevated to a higher level in a variety of sizes and trim. Exotic stone impressions in both touch and looks perfect for indoors or out. Emulating maiolica designs and patterns, Mediterranea 8”x8” tiles may be used in kitchens, baths or wherever attention is needed. 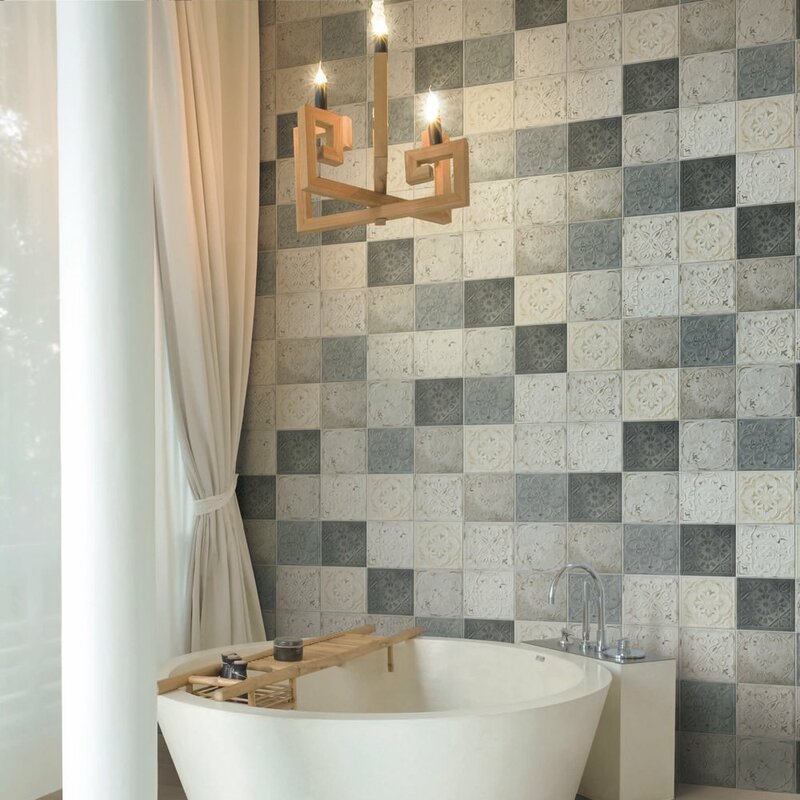 On-trend metallic expressions in large format and mosaic tiles. Expressive stone in varying patterns, Neo Grande Nord captivates with matching muretto patterns. Digital printing creates a blend of cement and metallic looks. Rustic wood looks in wide or narrow planks. 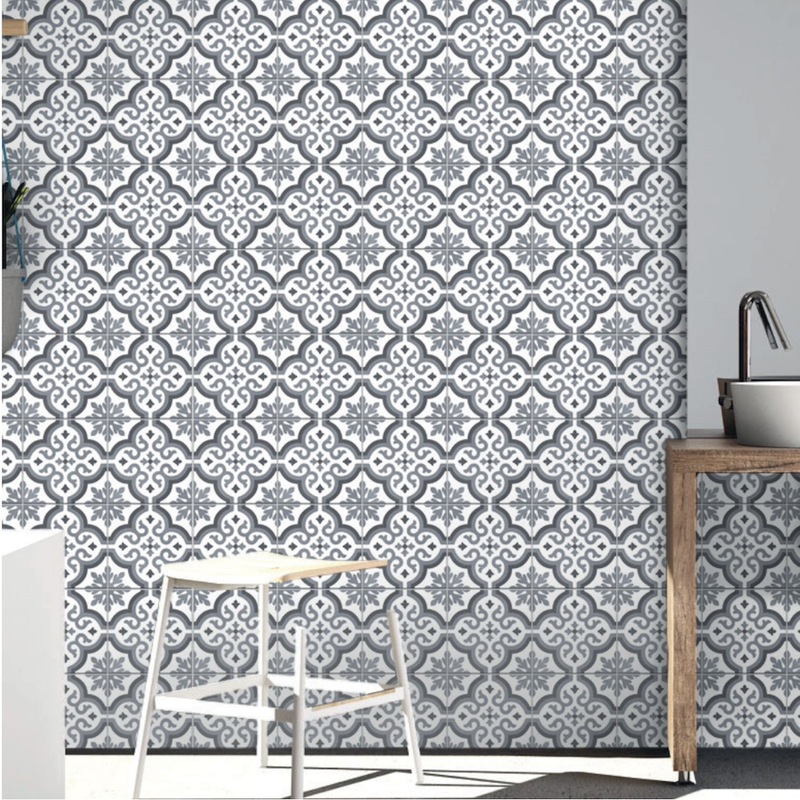 Encaustic-look tiles in a variety of colors, patterns, and solids. Fine quartzite in various sizes including mosaic and outdoor finishes. With the look and feel of genuine quartz, Quarzo is available in various colors and sizes. Textured and inspired by patterns of the classic encaustic cement and metal tiles, Victoria encompasses varied hues with a classic weathered look.